How an Hall Effect Sensor works? Parallax has worked with the Melexis 90217 sensor in applications including CNC milling machine spindle speed measurement and feedback on motor RPM. With the CNC milling machine it reliably measured the top spindle speed of 7,500 RPM. 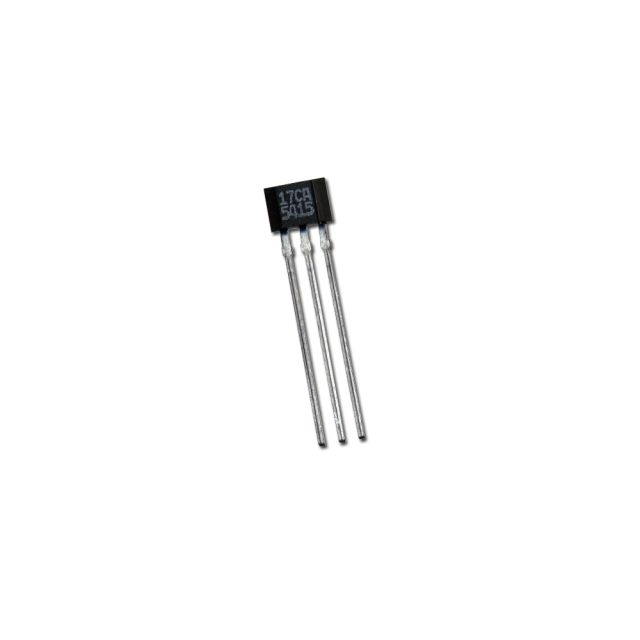 This is a cost-effective and highly functional hall-effect sensor. The Melexis 90217 is designed to be used with a bias magnet south facing the back (non-marked) side of the IC. With a single Hall plate, this sensor is immune to common rotary alignment problems. Very easy to interface with all microcontrollers. Rotary position gear tooth sensing ability. On-chip 10 bit A/D converter. Communication: Analog output range equal to supply voltage. Operating temp range: -40° to +302 °F (-40° to +150 °C).